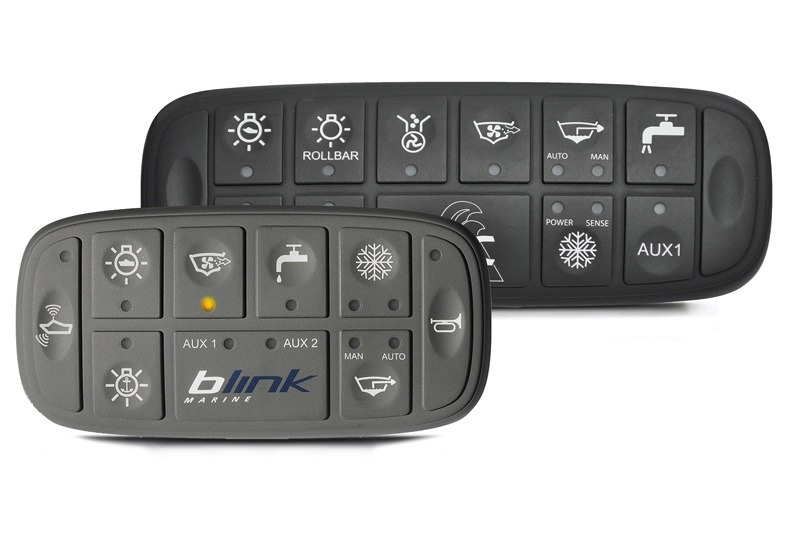 Blink Marine offers a wide range of CAN keypads that are perfect for use on agricultural vehicles and machinery, fieldwork equipment and tractors. 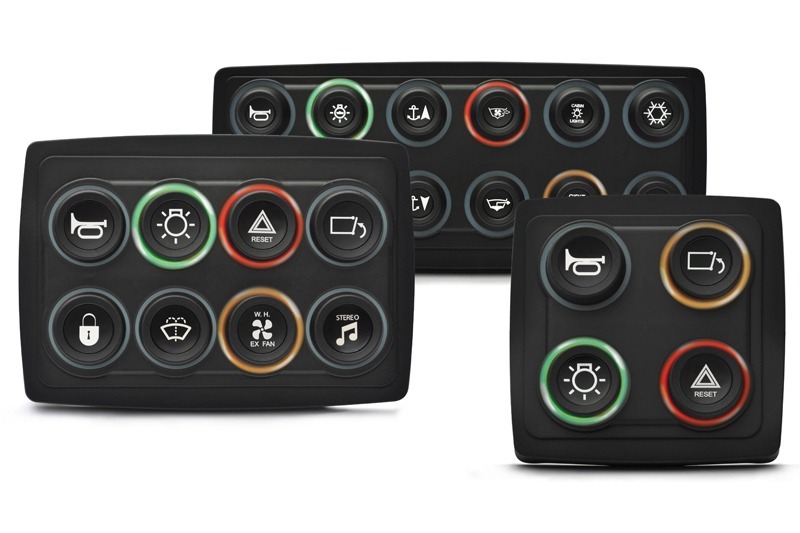 Equipped with CANopen protocol, Blink Marine keypads dialogue with onboard systems, becoming the perfect HMI for managing any and all functions that need to be controlled from the tractor cabin. 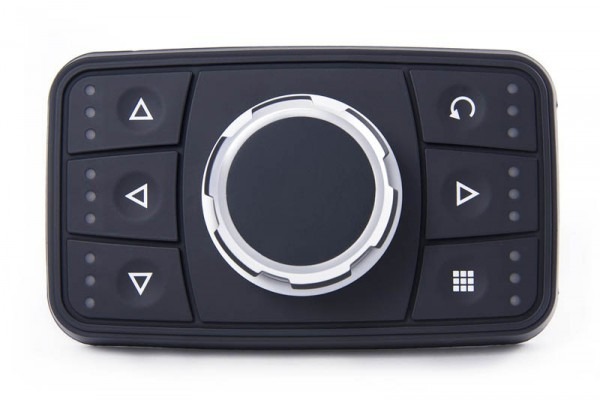 With its CAN keypads, Blink Marine makes it possible to run any electric command, managing the functions installed on any kind of agricultural machinery in an intuitive manner, from tractors to machinery for soil cultivation, planting, fertilizing, pest control, irrigation, produce sorting, harvesting and more. Planting equipment: broadcast seeders, fertilizer spreaders, air seeders, planters, plastic mulch layers, potato planters, seed drills and transplanters. Fertilizing and pest control: liquid manures, slurry spreaders, liquid manure fertilizer spreaders, dry manure spreaders, terragators and sprayers. 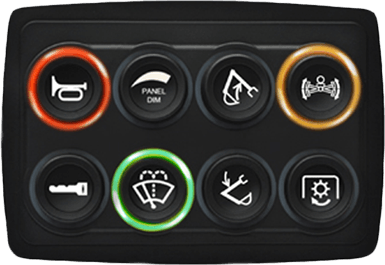 Harvesting equipment: beet cleaner loaders, buckrakes, grain carts, conveyor belts, cotton pickers, farm trucks, grain dryers, harvestors, potato harvesters and haulm toppers, mechanical tree shakers, mowers, rakes, swathers, rice hullers and wagons.